An unwanted child. A brilliant genius. Born in 1452 to a peasant woman and a country gentleman, Leonardo da Vinci was one of the most amazing people who ever lived. He grew up to be a great painter, sculptor, architect, scientist, and inventor. 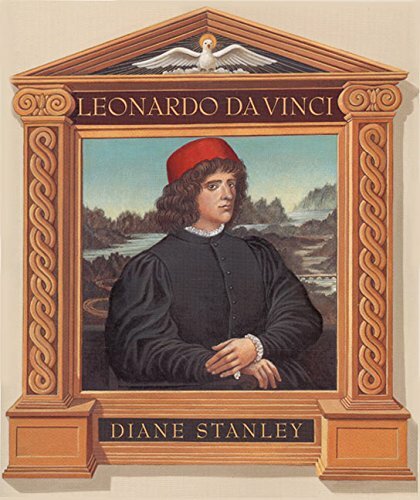 As a boy, Leonardo was apprenticed to a famous artist. But he quickly became more skillful than his teacher, and his passionate interests went far beyond art. Fascinated with the human body, he carried out his own experiments in secret. He filled thousands of pages with plans for incredible inventions including a submarine, an air-cooling system, "glasses to see the moon large," and even a flying machine! "A virtuosic work." 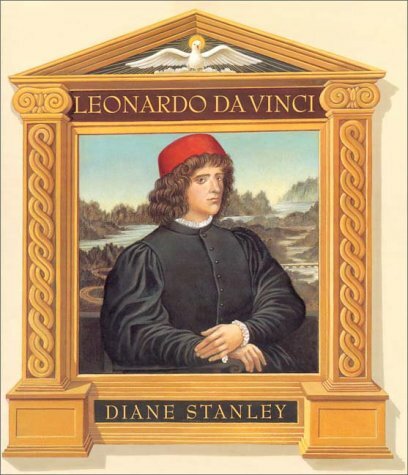 -- "Publishers Weekly""This is the best of the many children's books on Leonardo." -- "ALA Booklist""A stunning account. A first class production in every way." -- "The New York Times Book Review"
Diane Stanley is the author and illustrator of beloved books for young readers, including The Silver Bowl, which received three starred reviews, was named a best book of the year by Kirkus Reviews and Book Links Lasting Connections, and was an ALA Booklist Editors' Choice; The Cup and the Crown; Saving Sky, winner of the Arab American Museum's Arab American Book Award and a Bank Street College of Education Best Book of the Year; Bella at Midnight, a School Library Journal Best Book of the Year and an ALA Booklist Editors' Choice; The Mysterious Case of the Allbright Academy; The Mysterious Matter of I. M. Fine; and A Time Apart. Well known as the author and illustrator of award-winning picture-book biographies, she is the recipient of the Orbis Pictus Award for Outstanding Nonfiction for Children and the Washington Post-Children's Book Guild Nonfiction Award for her body of work. Ms. Stanley has also written and illustrated numerous picture books, including three creatively reimagined fairy tales: The Giant and the Beanstalk, Goldie and the Three Bears, and Rumpelstiltskin's Daughter. She lives in Santa Fe, New Mexico. 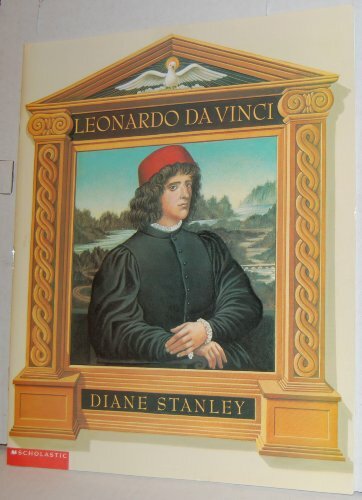 dianestanleybooks.com.